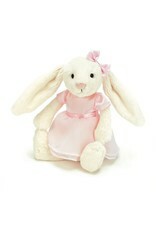 Jellycat Large Bella Bunny Ballet - Grow Children's Boutique Ltd.
Bella Bunny Ballerina loves to leap and twirl about! 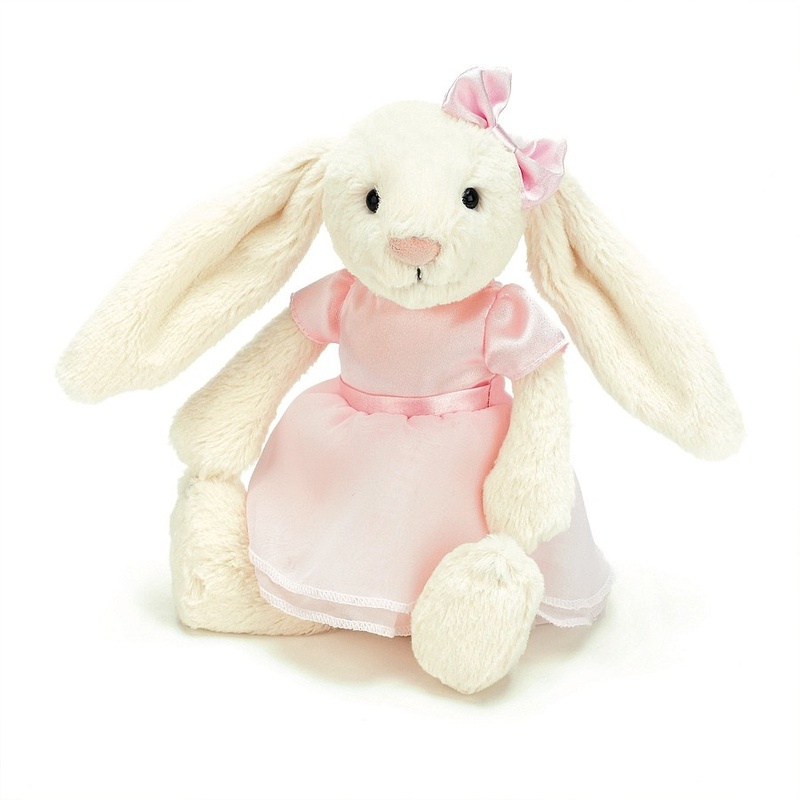 In her pretty pink tutu and matching satin ribbon, this dreamy cream bunny is a prima dancer. She loves costume changes, and can switch her dress with pals. Those long, soft ears fly out when she spins - just watch her pirouette!